Andrew Archives - Who is next in line for the throne? 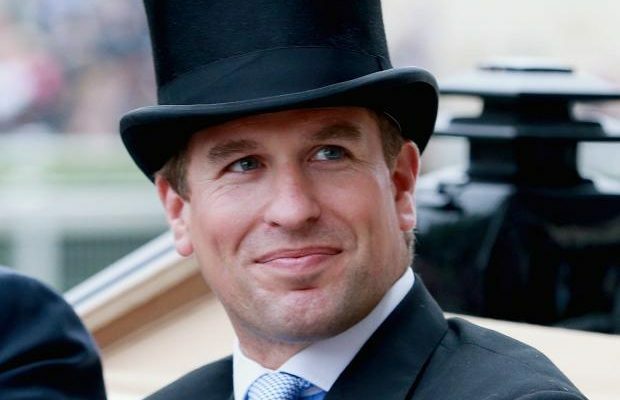 Peter Phillips is the first child and only son of HRH Anne, The Princess Royal and Captain Mark Phillips. 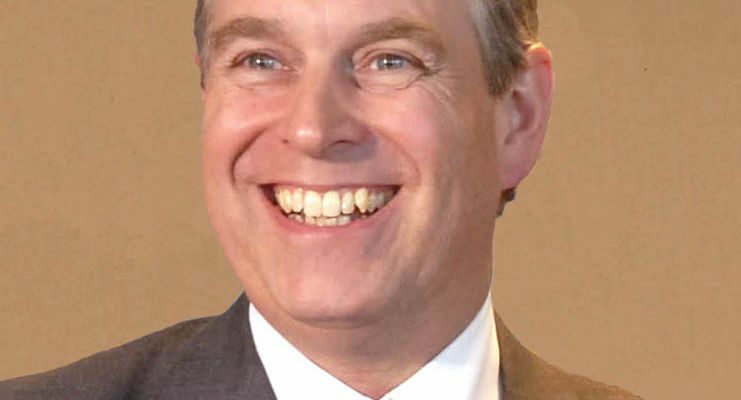 He is also the eldest grandchild of Queen Elizabeth II. This means although he’s not a royal by title, he is a royal by blood. Peter Mark Andrew Phillips was born on November 15, 1977.